This was our first Kickstarter campaign, and when the author, Susanna Copeland, approached us, we were more than excited to be a part of it. 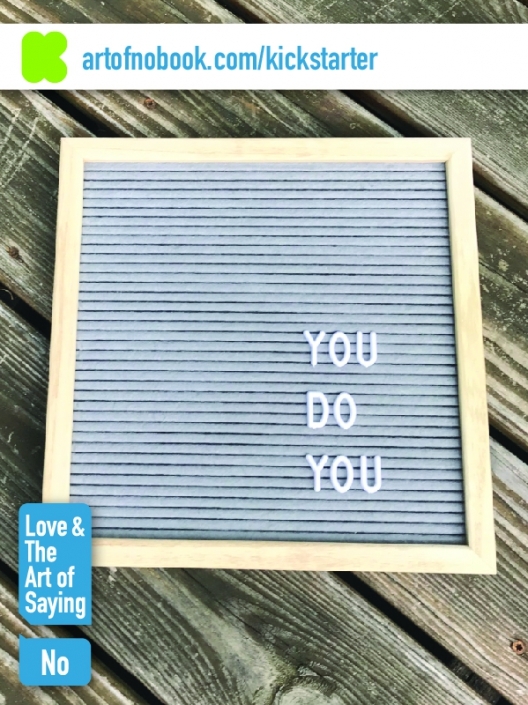 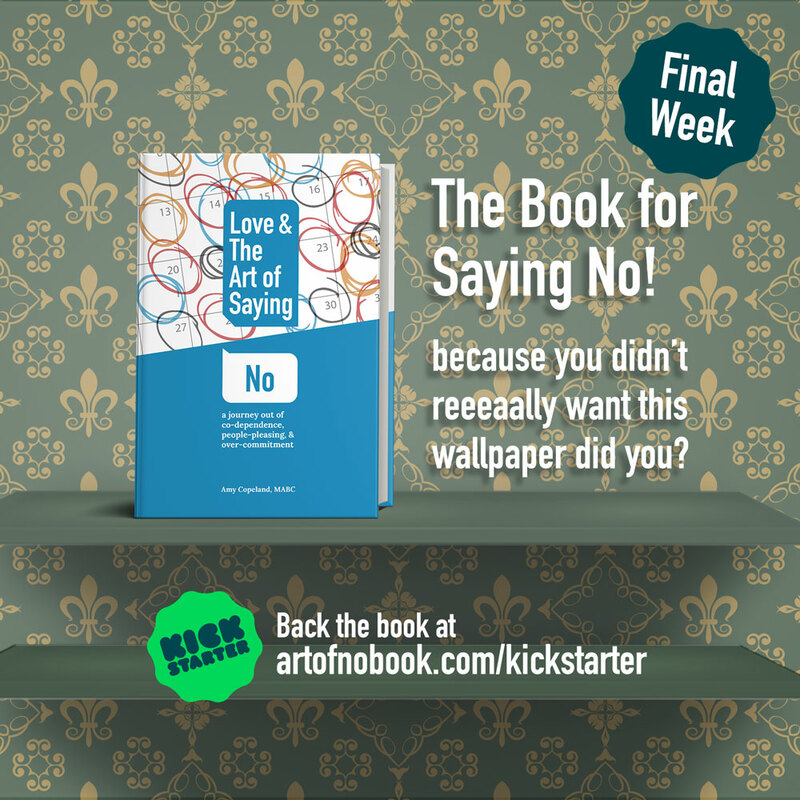 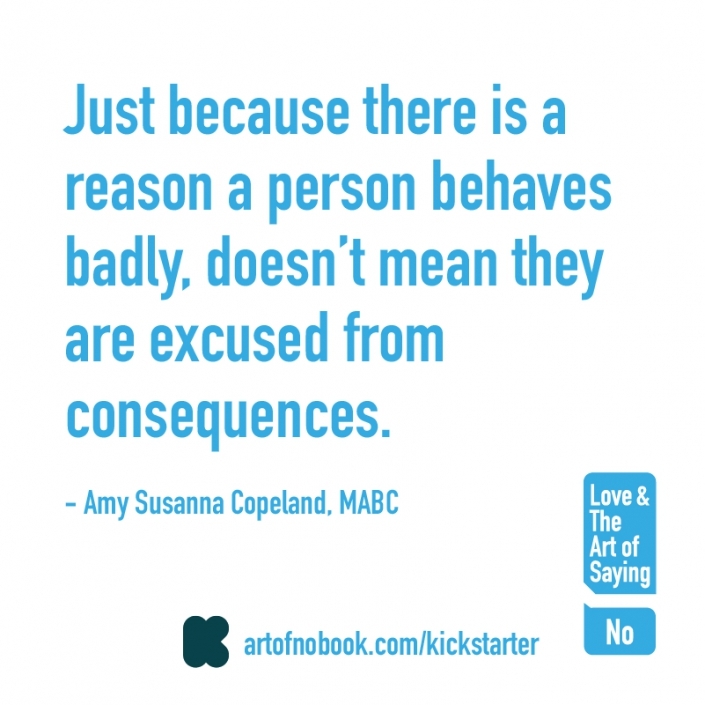 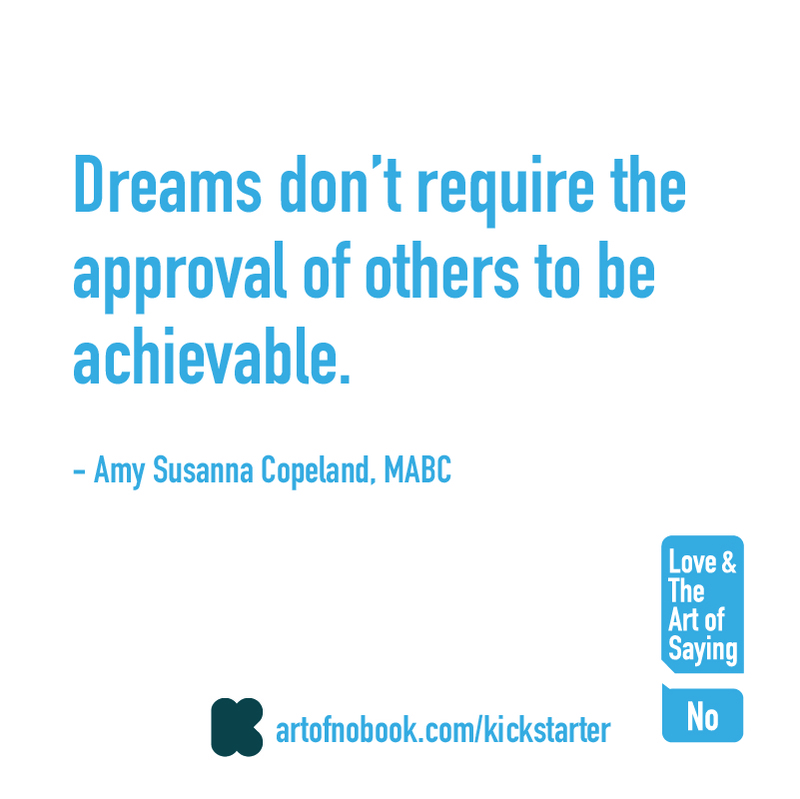 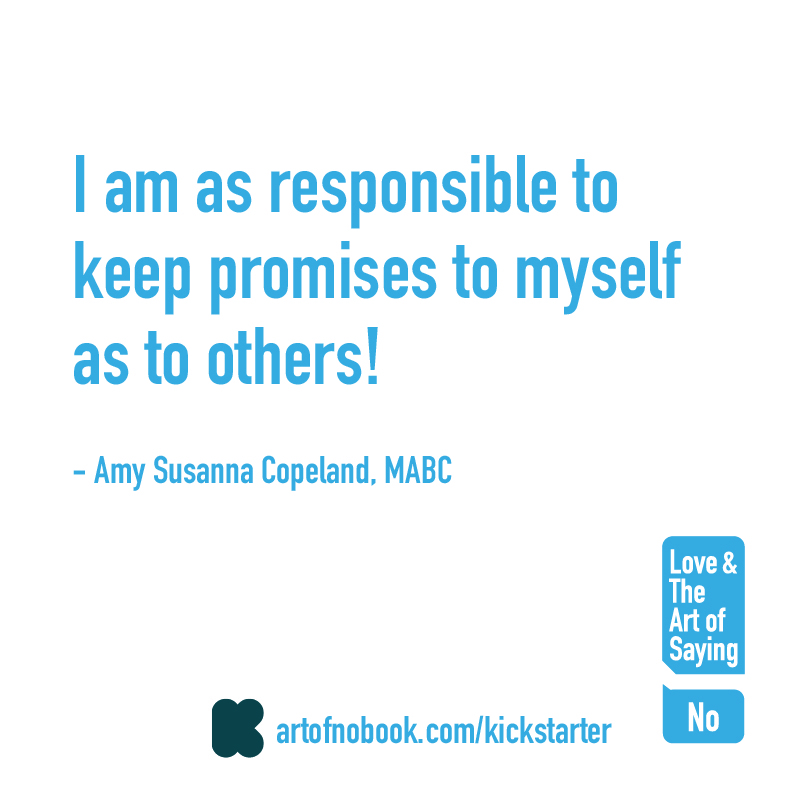 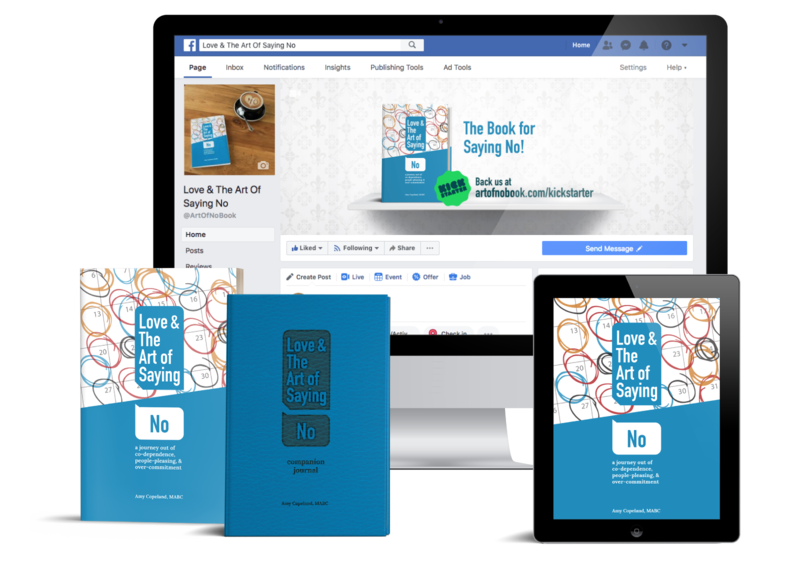 How do you portray the concept of saying no to people you love and care about? 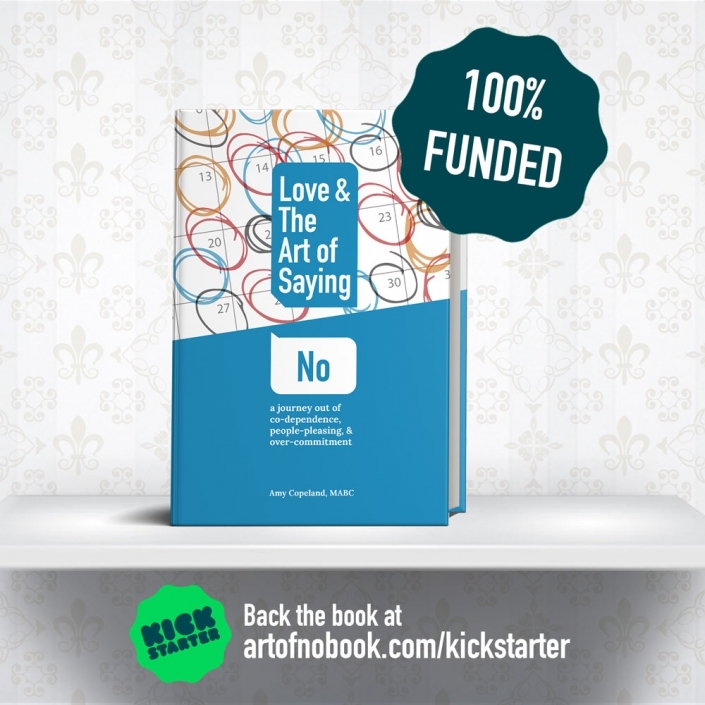 Our challenge was to encapsulate the entire book into a single captivating image. 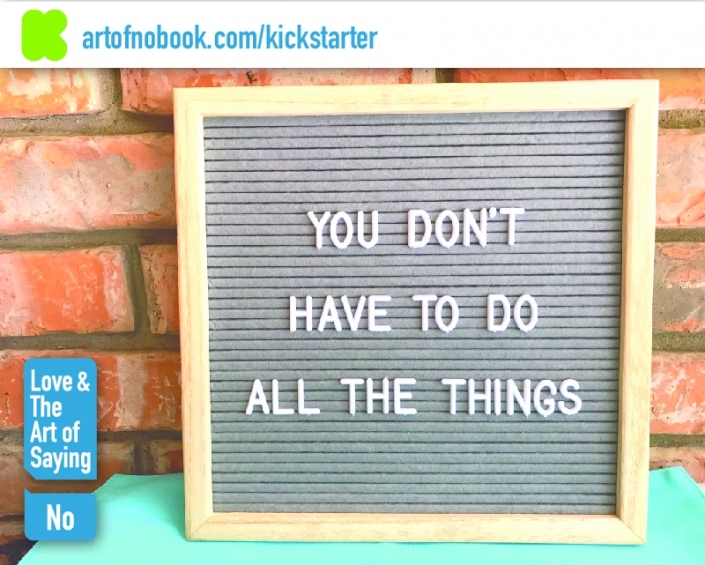 Kickstarter has its own community of users unique to that platform. 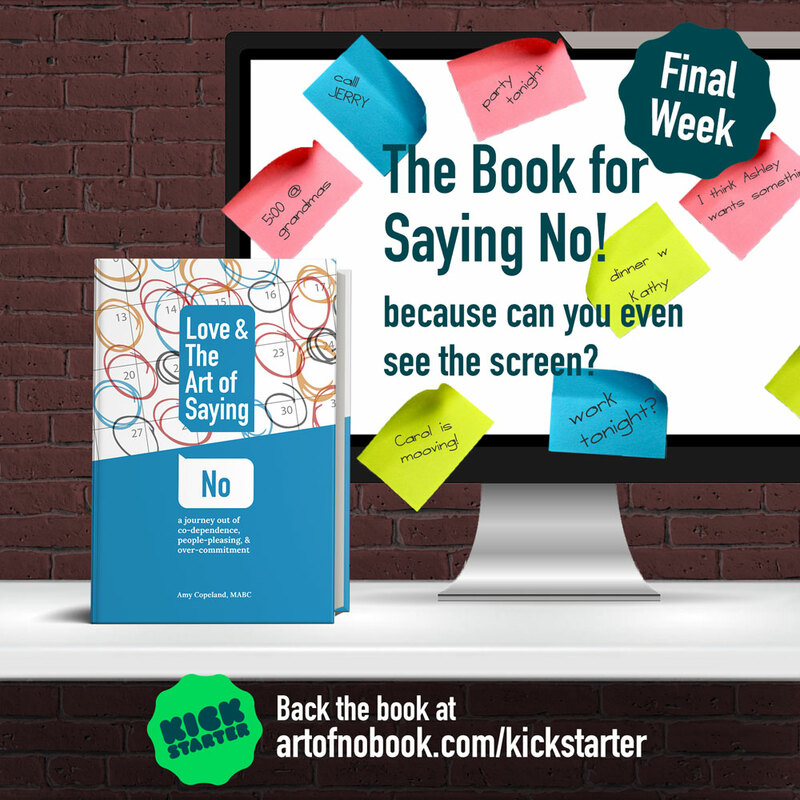 Creating a clear message in the video coupled by easy to follow graphics, we were able to get the message across. 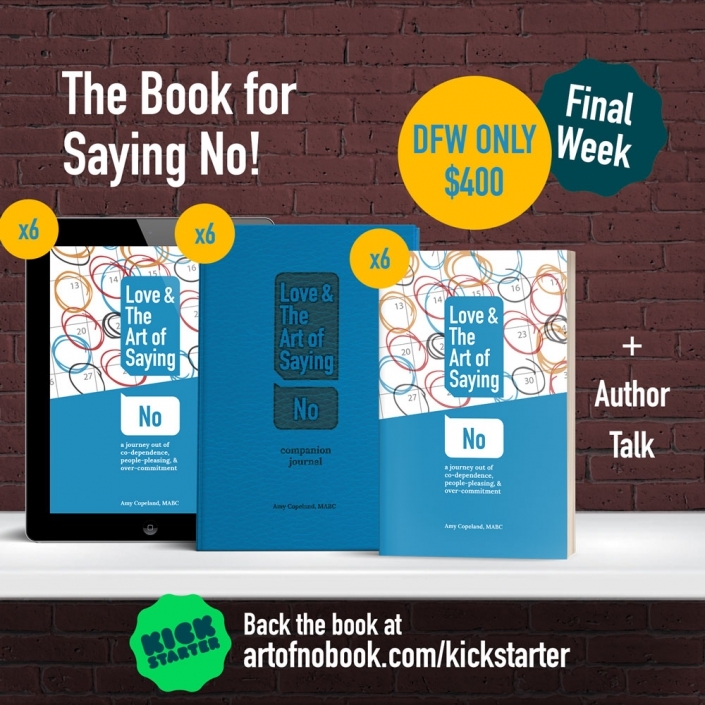 While this book was written for anyone dealing with over commitment and other stressful scenarios, the clear message ringing out from a woman naturally connects with other women. 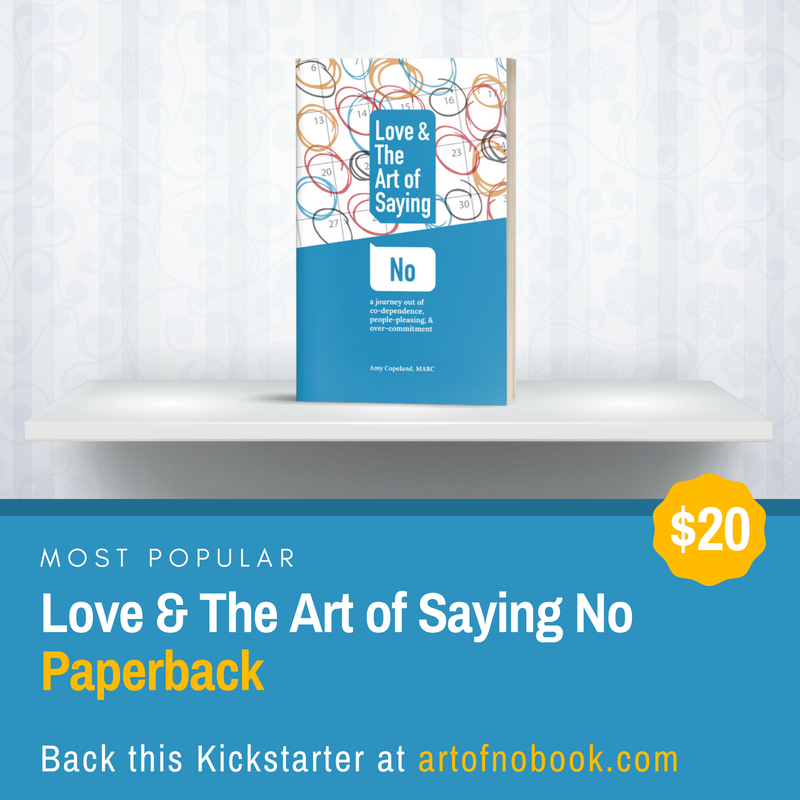 No wonder the highest percentage of interactions came from women.